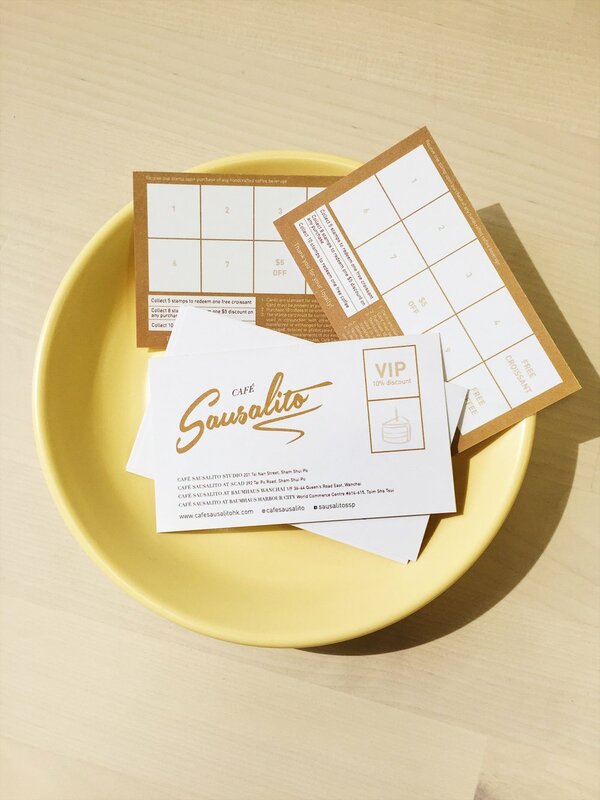 We're excited to launch new loyalty cards to properly say thank you to all our customers. Let us treat you to a drink on your birthday and get a stamp for every coffee purchase to enjoy free gifts and discounts along the way! We hope our cards can be a way to start up the conversation between our baristas and you, and help us to get to know you a little better. For World Gratitude Day tomorrow, 21 September, we're doubling up on the rewards with an extra bonus stamp for every coffee purchase across all shops! We respect your privacy.Thank you!